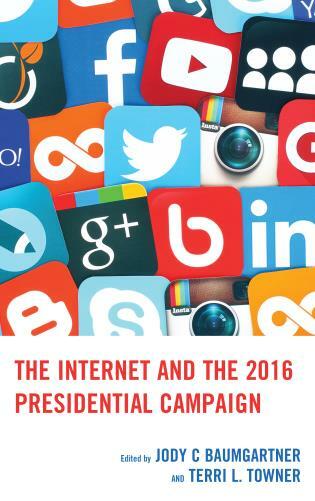 Anthony Gierzynski is professor and chair of the Political Science Department at the University of Vermont. So helpful to have an understandable summary of what we currently know about how someone’s political opinions are galvanized when they get swept up by a story. I am sure it will prove very useful for storytellers, their audience, and narratologists in the years to come. Once again, Gierzynski shows us what it means for social scientists to take pop culture seriously. 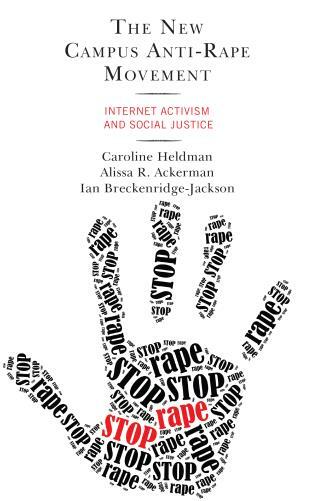 A must read for students, educators, and fans. Entertainment media are rife with material that touches on the political. The stories with which we entertain ourselves often show us, for better or worse, that everything can be solved by the rise of an individual hero, and that the “best way” to deal with a bad guy with a gun is a good guy with a gun. Our stories portray individuals along the lines of gender, racial, and ethnic stereotypes; offer us villains that are one-dimensional characters driven by evil; and show us politicians who are almost always corrupt, self-serving, and/or incompetent. They offer up models for how to deal with oppressive authority and they typically portray worlds that are just, where those who do the right thing come out on top. 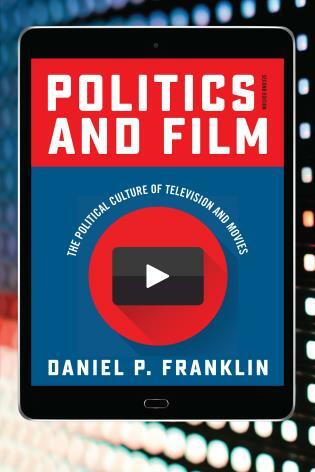 Entire entertainment genres, with their shared story telling conventions and common plot devices, provide lessons and perspectives that are relevant to how the public sees political issues. The stories that entertain us show us all these things and more, but to what effect? 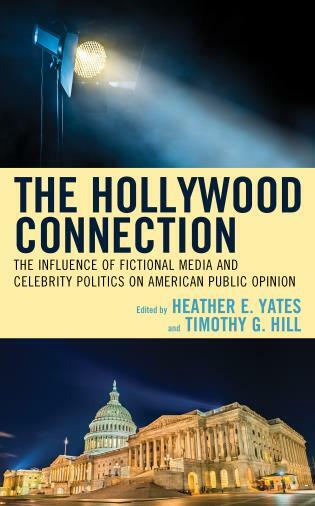 Does the pervasive politically relevant content that can be found not just in political entertainment shows, like House of Cards, but also in entertainment like Game of Thrones, that, on the surface, has nothing to do with modern politics, affect people’s perspectives on the political world? That is the central question of this volume. 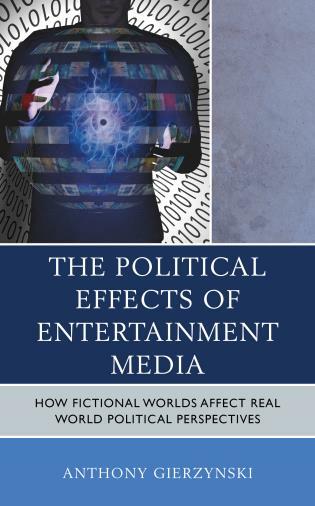 This book discusses the type of content in entertainment media that has the best chance of influencing political beliefs, draws from the work of scholars in a number of disciplines in order to forge a theory explaining how and when entertainment media will affect political perspectives, and presents a series of empirical studies using experiments and surveys that demonstrate the effect of politically relevant content in shows such as Game of Thrones, House of Cards, The Daily Show and The Colbert Report, in genres such science fiction, and through pervasive villain and leader character types.